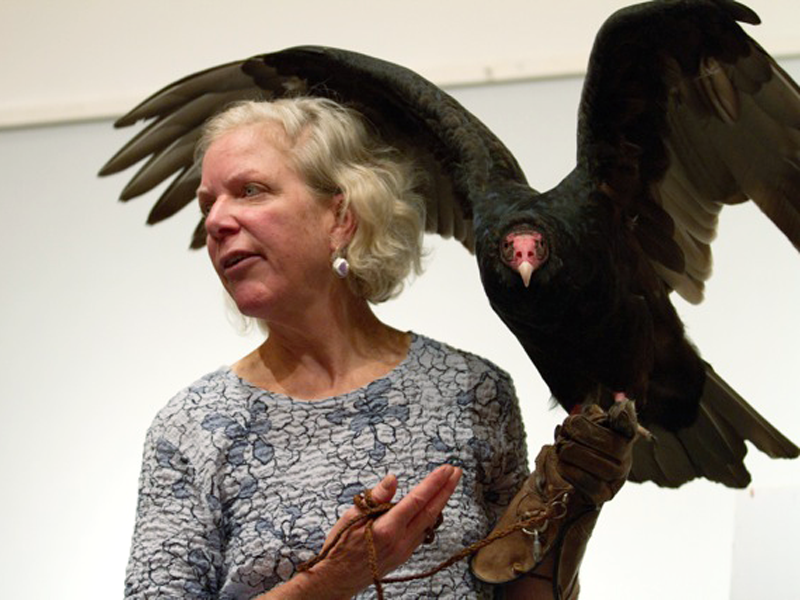 Wings of Wonder educational presentations last about an hour and can be tailored to fit the needs of any audience of any age. 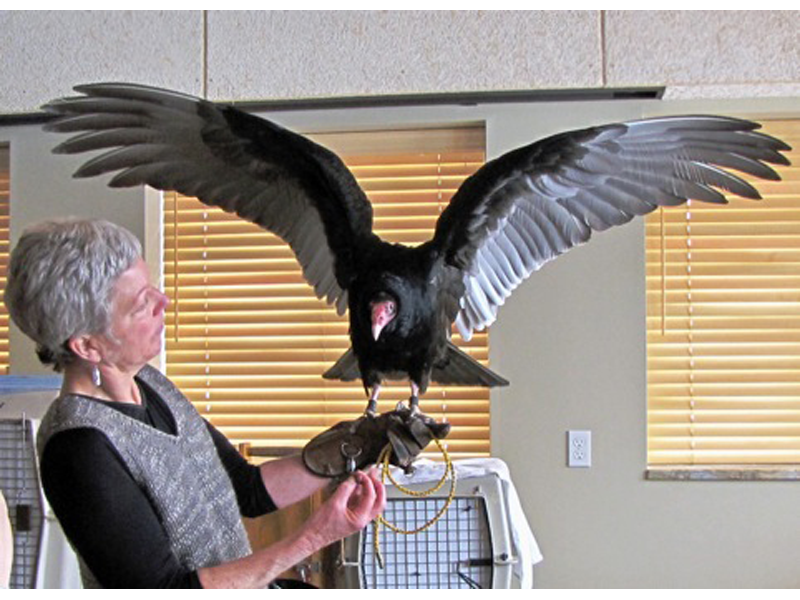 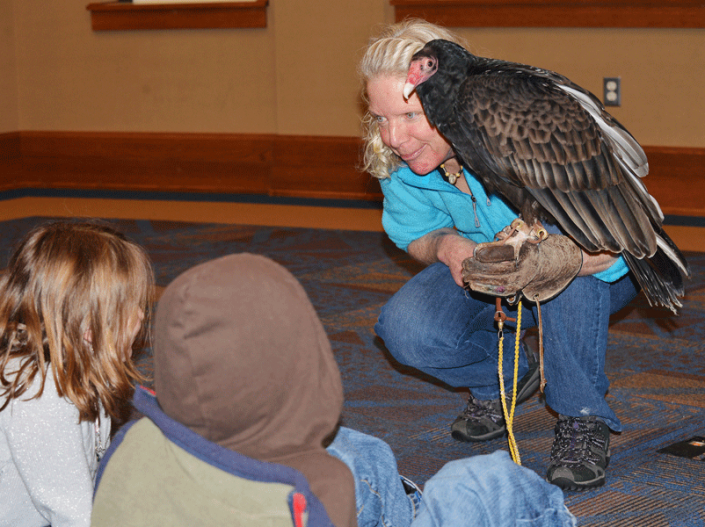 Programs may include a brief powerpoint presentation introducing the special features of raptors, native Michigan raptors, and the primary reasons for population declines. 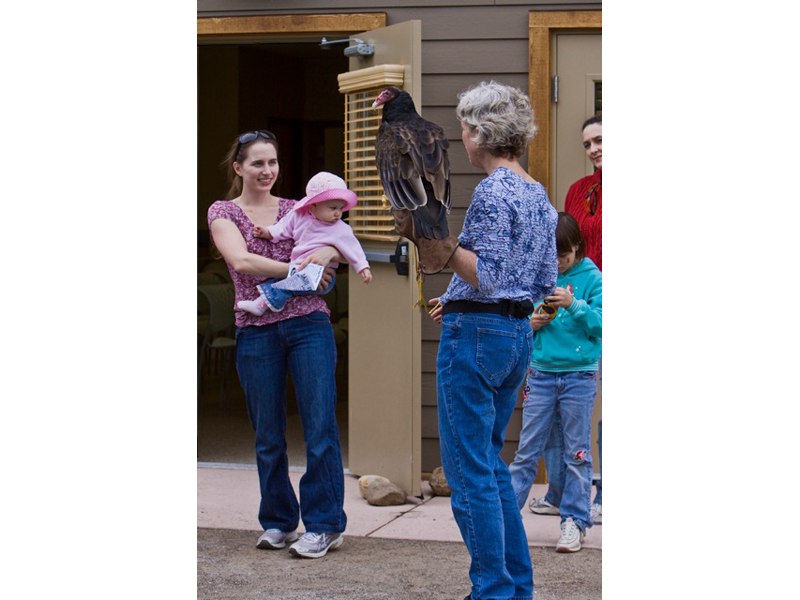 Live raptors accompany each and every program so audience members have the opportunity for a close up look at these magnificent birds. 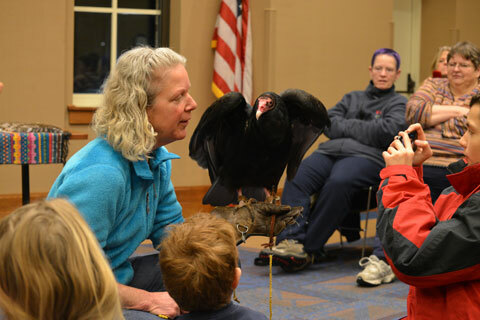 A hands-on display of raptor artifacts including wings, talons, feathers, pellets, and photos are also available at each presentation. 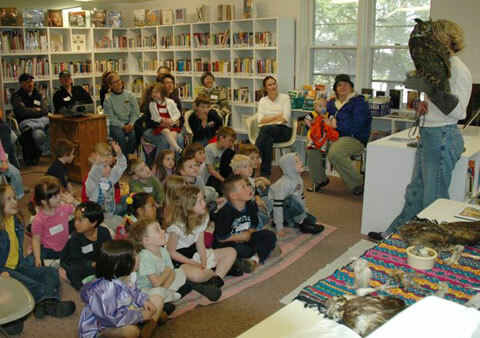 We allow plenty of time, both during and after our presentations, for question-and-answer sessions. 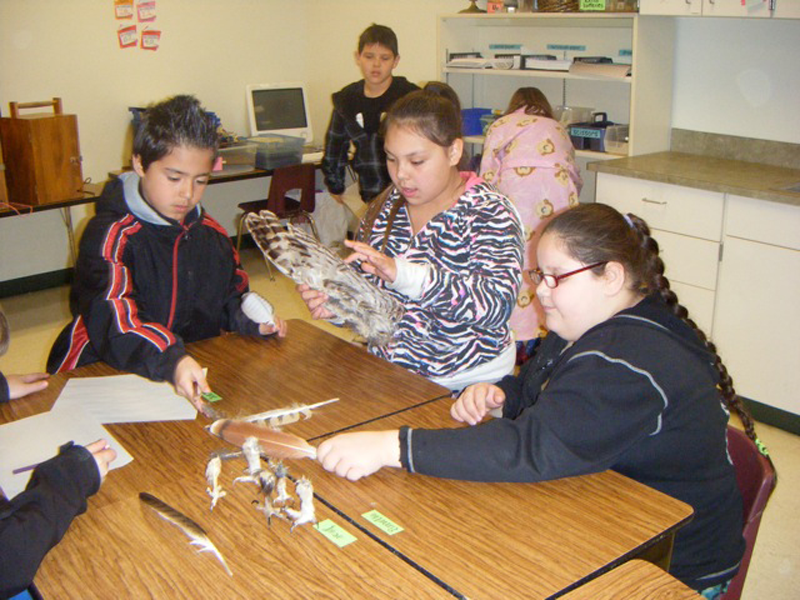 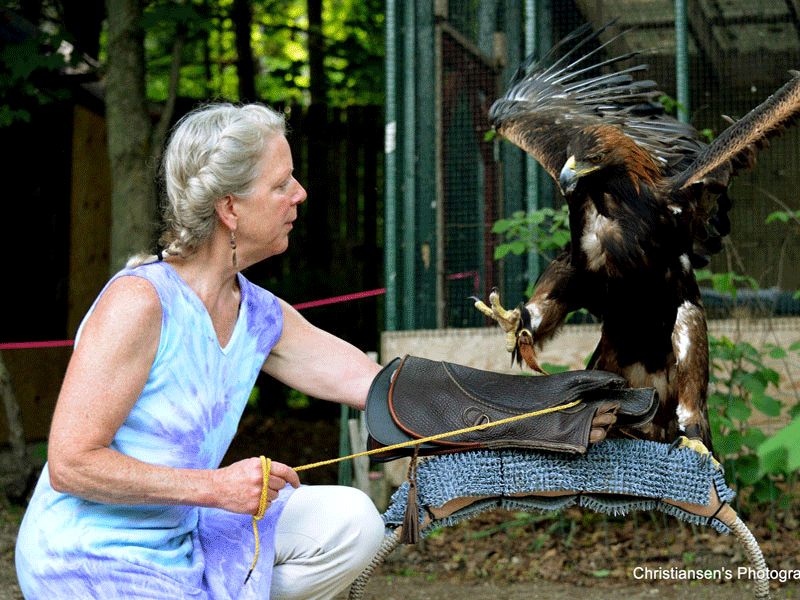 Our programs outline the wonders of raptors, their habitat needs, environmental issues, endangered and threatened status, and wildlife ethics and wildlife stories. 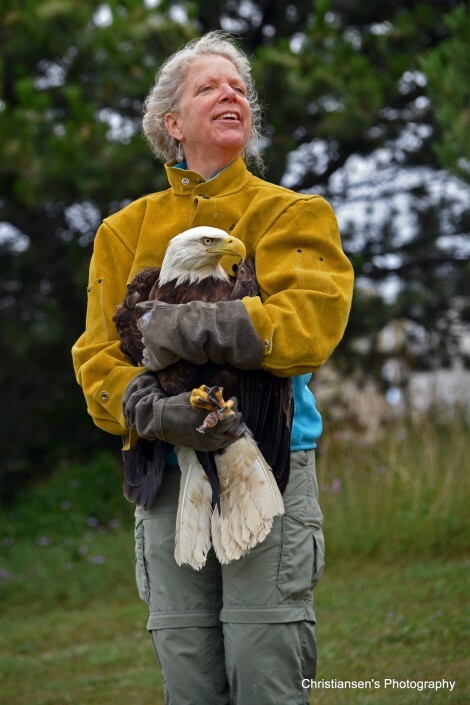 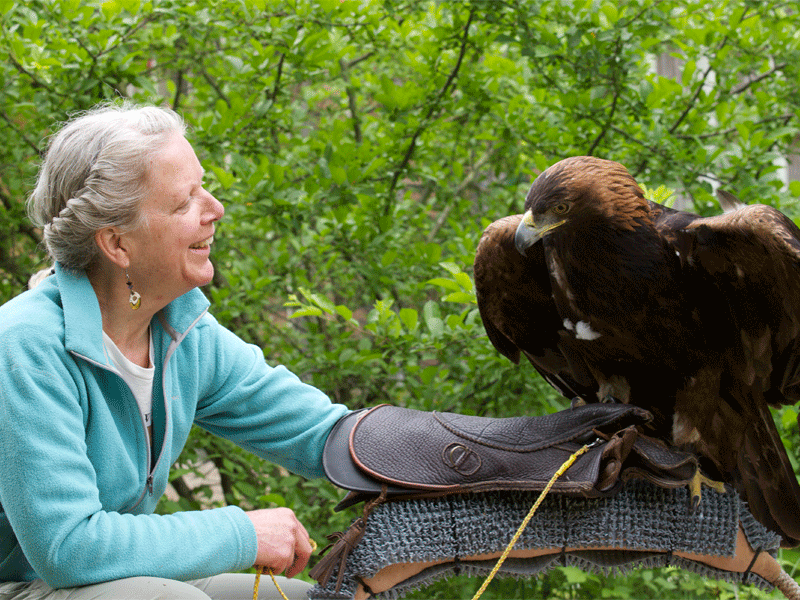 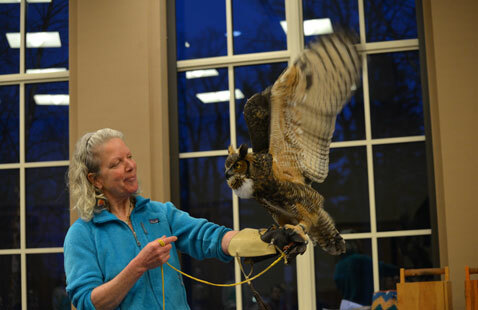 Audiences are left with pro-active strategies for helping raptors and ways to live in harmony with the wild animals that share this planet with us. Nest Boxes are a great way to provide shelter for the American Kestrel, Eastern Screech Owl, and the Northern Saw Whet Owl.